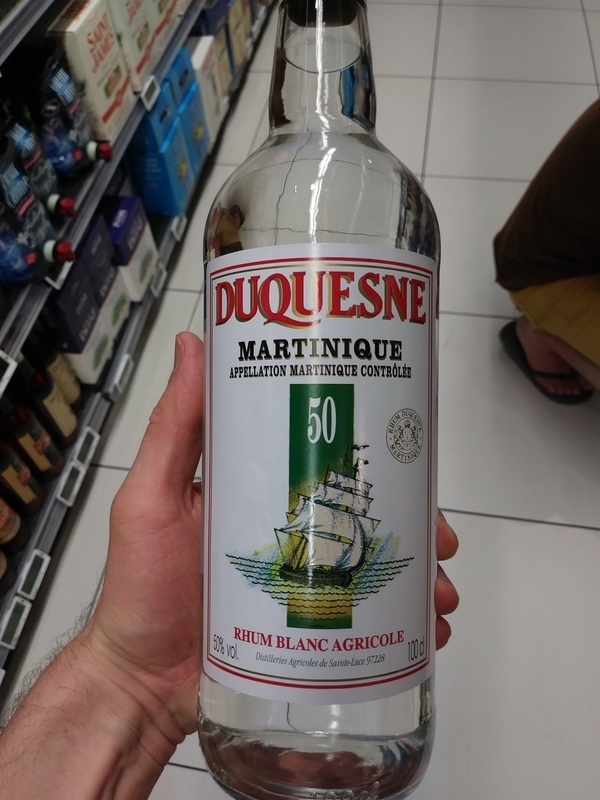 Have you found an online vendor selling Duquesne Blanc? Enjoyed a glass of Duquesne Rhum Blanc 100 Proof with my friend during a 5,000 mile road trip across 18 States. Bottle and label design are just okay, but nothing spectacular. Super dry Rhum Agricole notes straight to your nose and palate. Very strong and dry burn at the end. For Rhum Agricole lovers, add 2 points. 50% ABV. N: Lots of grass and fruit. Fades with time, replaced with brine and some tire rubber. P: Warm. Some of that salty sweetness. Very good, balanced. 7+, 7?